Home Knowledge Centre Blog Leave and Absence Do you need to give staff extra holidays in 2018? Bank holidays are wonderful. After all, who doesn’t enjoy a long weekend? But the way they fall during the year can have a big impact on staff annual leave—by law, your staff may even need an extra holiday next year. All workers are legally entitled to a minimum of 5.6 weeks’ paid annual leave. For a full-time worker working a five-day week, this totals 28 days’ holiday leave. Holiday entitlements normally include bank holidays that take place during the holiday year. Usually, there are eight bank holidays, leaving 20 other days to take throughout the year. In 2018, Easter is falling early. Good Friday is on 30th March, and Easter Monday is on 2nd April. Employees with a holiday year running from 1st April 2018 to 31st March 2019 will not have a Good Friday bank holiday because it falls in the previous holiday year. So, staff with an annual holiday entitlement of 20 days’ plus bank holidays will only be contractually entitled to 27 days’ holiday in 2018/19—one day short of the legal minimum. To avoid breaching the working time rights of their employees, affected employers in England and Wales will have to top up their workers’ holiday entitlement for the 2018/2019 leave year. As a minimum, you must give 5.6 weeks’ holiday. If you already give additional company holiday leave to employees (32 days to all employees, for example) you don’t need to give any extra holiday. What about the 2017/18 leave year? People with April-March holiday years could receive an extra day’s holiday in March 2018 because Good Friday falls early, but it depends on what their contracts say. 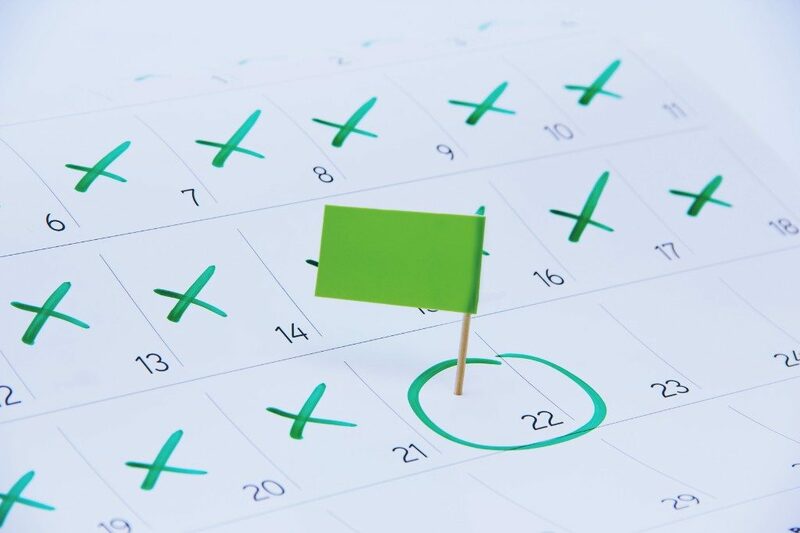 Where the contract states the worker is entitled to 20 days’ plus eight bank holidays and lists the eight bank holidays, there will be no right to take the second Good Friday bank holiday. Or, if the contract states the 20 days’ plus bank holidays—but neither totals nor lists the bank holidays—the worker will be entitled to 29 days’ holiday in the 2017/18 leave year. Finally, if there’s a complete contractual holiday cap of 28 days, holiday leave will be unaffected.